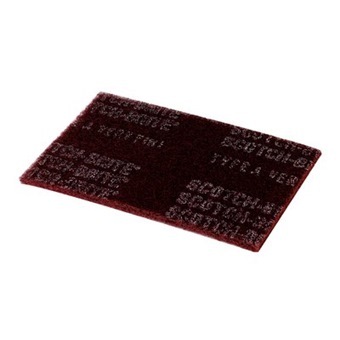 Scotch-Brite™ General Purpose Hand Pad 7447 combines flexibility with effective cutting action and precise hand control to accomplish tough cleaning jobs or produce fine finishing results, use after use. 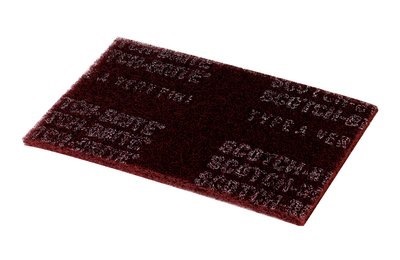 Very fine grade aluminum oxide abrasives cut fast and fine, leaving a smooth, finished surface. Suitable for use on a wide variety of materials and for many different tasks.